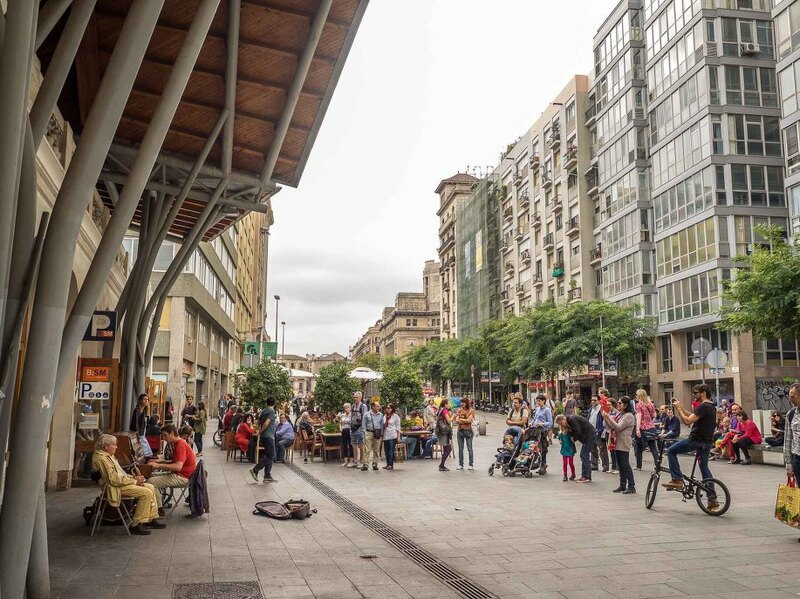 Anywhere you walk in Barcelona you are sure to find a few things, restaurants, cafes, people enjoying themselves and street performers, La Ramblas is famous for it, the guys in the images below performed daily and always drew a crowd. There is so much to see in Barcelona and my time was coming to an end, the architecture, the people, the parks, the nightlife, the restaurants, like most places I wish I had more time here. The busy lane ways through the old town. The Arc de Triumf in Barcelona, not quite as big as Paris but still a picture postcard. One of the many parks in Barcelona, Ciutadella Park is attached to the Barcelona Zoo, I was there on a weekday and it seemed so was most of Barcelona, ok not quite but it was bustling, families, couples, friends all enjoying the sun and their company, funnily enough as I got to the entrance of the zoo it thinned out and at one point I was in an area all to myself, it was great to just sit relax and take it all in. The Cascada Monumental, a fountain with a monument 🙂 well thats how I describe it, locals seemed to really enjoy it as did the tourists. The streets of Barcelona as the day came to an end, as did my time here. 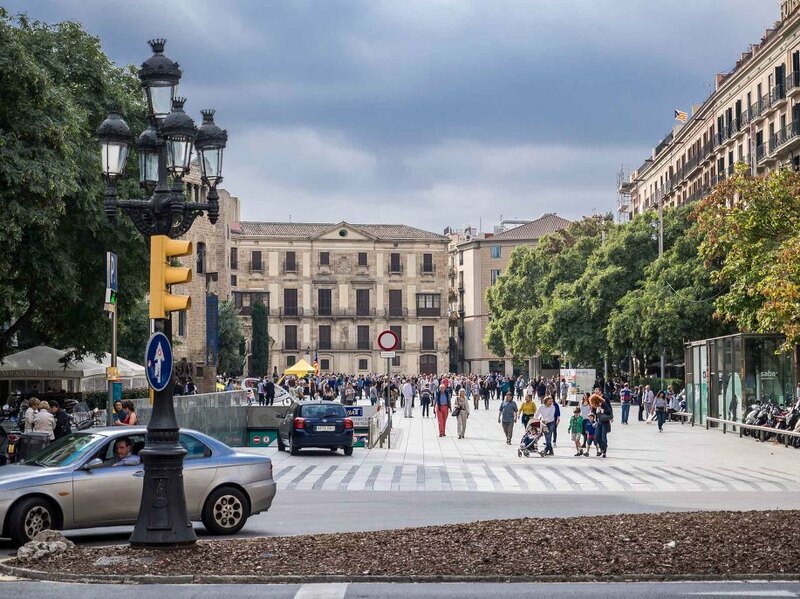 I must say Barcelona was a real surprise, everyone I spoke to before I came here said I would love it, said it was a real party city full of life, I like to make my own opinions and well I cannot wait to come back. 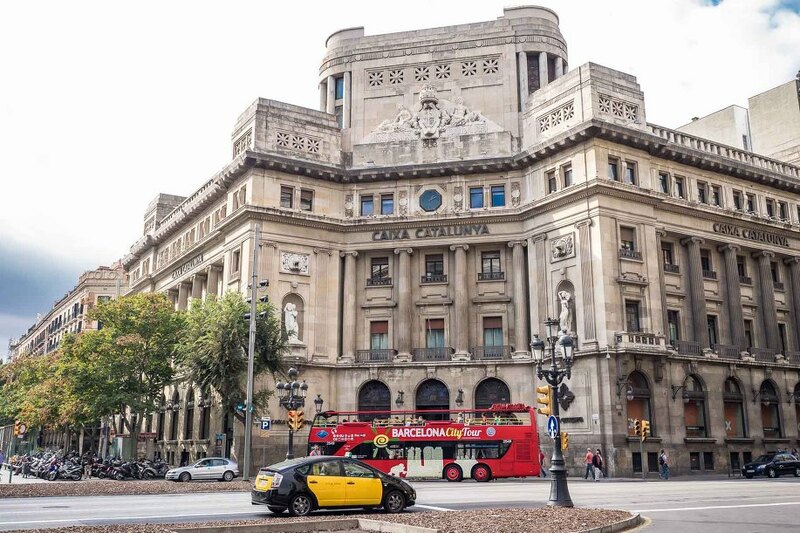 And that brings an end to my adventures in Barcelona, a city that has everything, the people are amazing, the food is amazing, the history is amazing, it really was ama….. no stunning, awesome, a real surprise packet, get your bums to Barcelona the first opportunity you get. And dont forget to checkout our work on our social media pages, and if you need to contact us dont be shy.